Mr Manea joined the Company as its finance controller in June 2008, managing its financial aspects including financial reporting, corporation accounting and tax preparation, budget and forecasting and risk management. He has more than seven years of accounting and management experience and before joining SimiGon served for approximately four years as an Audit Team Manager at Ernst & Young's High-Technology sector. 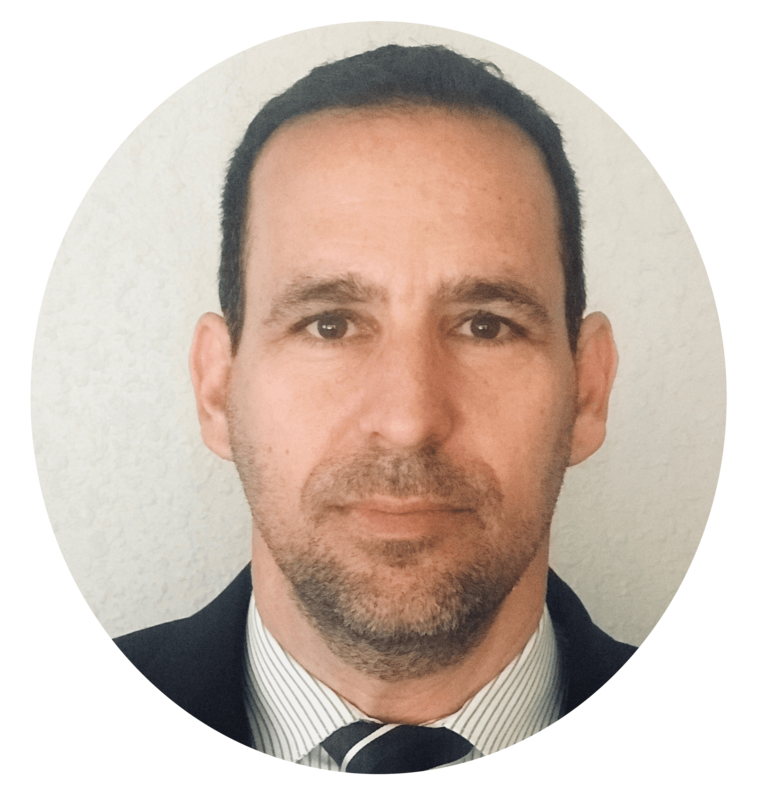 Mr Manea is a Certified Public Accountant and holds a BA in Accounting and Business Administration from the College for Management in Israel. Ami founded SimiGon Ltd. in 1998. He was previously a founder of Logi-cali, a software development house specializing in data storage applications. Before this, he was a business development manager at ISYS, a software development company specializing in organization management systems. In total, he has over 12 years of IT-related management experience.